On October 31, 1864, eight days before Abraham Lincoln was re-elected for a second term, Nevada became the 36th state, and this week we will be celebrating the 36th state with some beer from Tenaya Creek Brewery. The first known brewery in Nevada, the Carson City Brewing Company was established in 1860. Originally brewing steam beer, the brewery switched to brewing lager in 1913. But that wouldn’t last long, as the state of Nevada started prohibition in 1919, killing most of the breweries in the state. But Carson City Brewing was able to stay afloat during the prohibition years brewing near beer. At the end of Prohibition, Carson City Brewing was back up and running, and they would continue brewing their famous lager Tahoe Beer until 1948 when the brewery finally succumbed to the competition of the much larger national brewers that were taking over the industry. Another brewery, the Reno Brewing Company would hold off the National brands for another nine years, producing its last batch of beer 1957. It would take 30 years for another brewery to open in Nevada, with the Union Brewery, opening in 1987 paving the way for a new era of beer and brewing in the state. 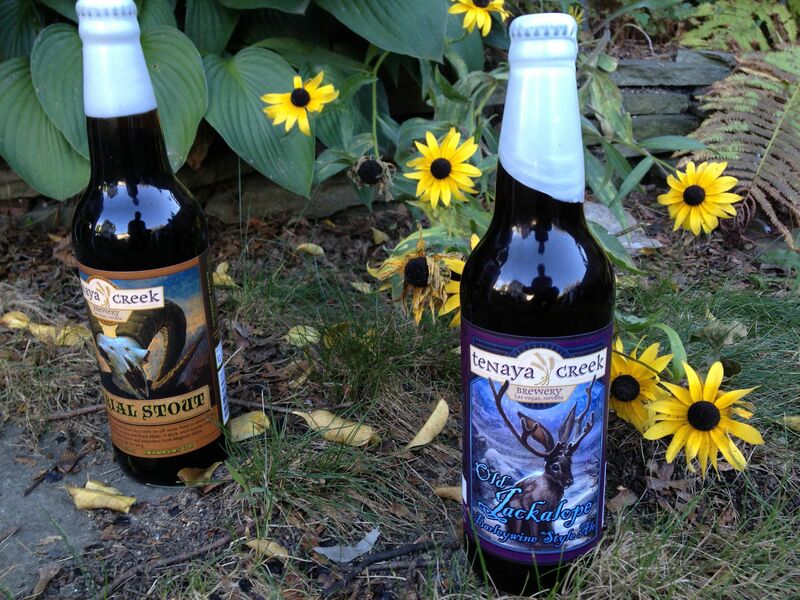 To experience what is going on in Nevada, we got our hands on two bottles of beer from Tenaya Creek Brewery. The first bottle came from The Beer Babe, the other was from an old high school friend who now lives in Arizona. 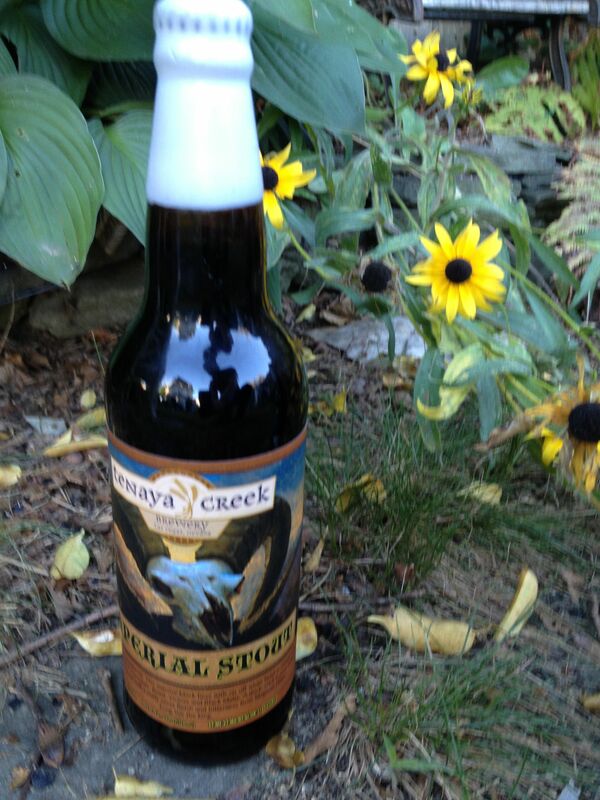 The first beer we opened from Tenaya Creek was an Imperial Stout. This stout, originally brewed in London for export to the Russia and Baltic countries was the beer provided to the imperial court of Catherine the Great, where it gained its Imperial moniker. Our stout, a limited special release, was bottled on 12/12/12. Aged! This bottle was protected with a thick wax seal that took some effort to get opened, but the end result was well worth it. With its chocolate smell, and taste, mixed with some great malty flavors, this was a great beer. There was a hint of bitterness on the tail end, a product of the large amount of hops typically used in this style of beer. Joel rated it as a top 10 for the year on his list, and I totally agree. After the Imperial Stout, we opened the Old Jackalope, a limited release barley wine. In the glass, this beer had a very sweet smell. The taste was sweet too, maybe a little too sweet. Of course, anything following that Imperial Stout was in for trouble. In the end, we really enjoyed Tenaya Creek, and if I ever get to Vegas, I will be sure to pick up a few more selections from this brewery. Thanks again to Beer Babe and Matt for getting us some beer from Nevada. We appreciated it. Thanks for reading. Next week we will be drinking some beer from Nebraska. Since we opened with a link to Abraham Lincoln, we will end with a quote from him.